Practice makes perfect! This is a true saying whether one is playing basketball, drawing a picture, reading or even praying! 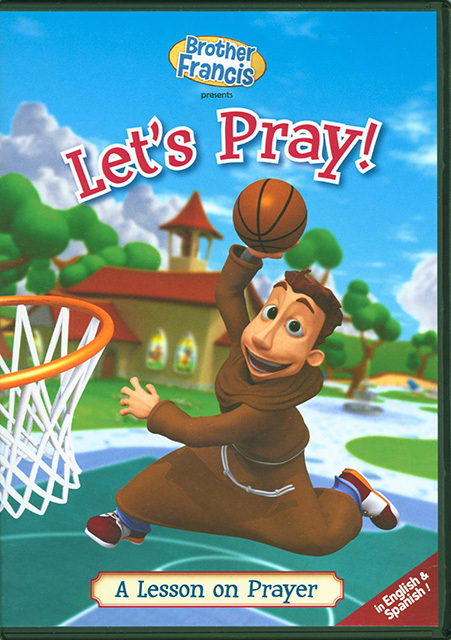 In this wonderfully fun inaugural episode the ever-joyful Brother Francis will help your children establish a personal relationship with God! Approximately 25 minutes.